The Division 2 developer Massive has temporarily disabled in-game daily and weekly projects. Servers went down yesterday as the team attempted to fix an exploit, but the issue has persisted, forcing the developer to turn off the system altogether. Those patch notes were posted 20 hours ago, but at time of writing there doesn’t appear to have been any official word on a fix. For now, then, it would seem that both daily and weekly projects are still down, robbing some players of an effective means to grind loot. 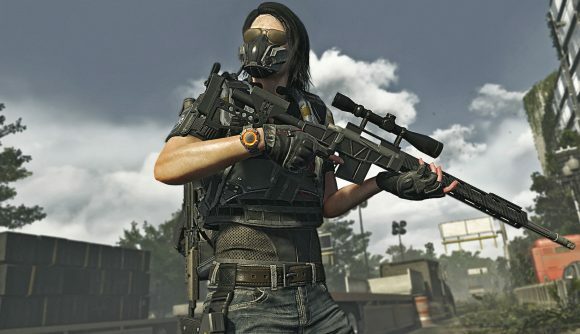 The Division 2’s projects system provides players with a pretty effective way of grinding loot. It’s particularly useful for those players who don’t necessarily engage in PvP, providing a means to access high-tier weapons and gear without going through the stress of the Dark Zone. Projects tend to take a while to complete, and it’s not currently clear whether progress was lost when servers went down. This isn’t the only issue facing The Division 2 over the past few days. Bugs have caused specialist ammo to stop dropping for some players, and have also impacted weapon damage. Elsewhere, however, it’s clearly attracting attention, if an SNL spoof poking fun at the game (and many others like it) is anything to go by.